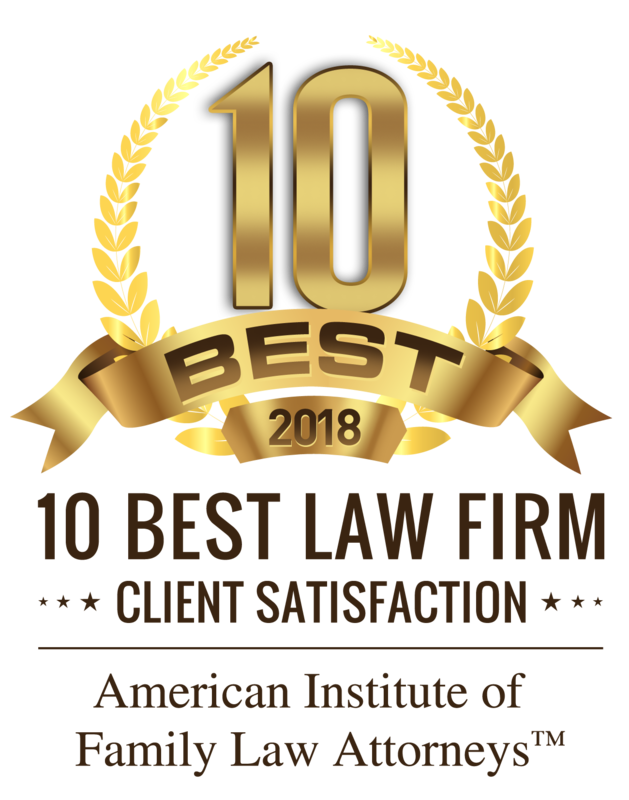 YOU AND YOUR CHILDS CUSTODY - Bray & Klockau, P.L.C. - Bray & Klockau, P.L.C. A divorce that involves children permanently alters the expectation of raising children together in one household. Separation can produce many emotional effects in the child and both parents. You can minimize the effects of separation if you realize the child has the right to have both parents willing and able to talk to each other about the child’s welfare. Iowa law provides for joint legal custody, a form of child custody encouraging parental cooperation and discouraging parental alienation and obstruction. In essence, Iowa law presumes that maximum involvement and cooperation of both parents with regard to the physical, mental, moral, and emotional well-being of the child is in the best interests of the child. 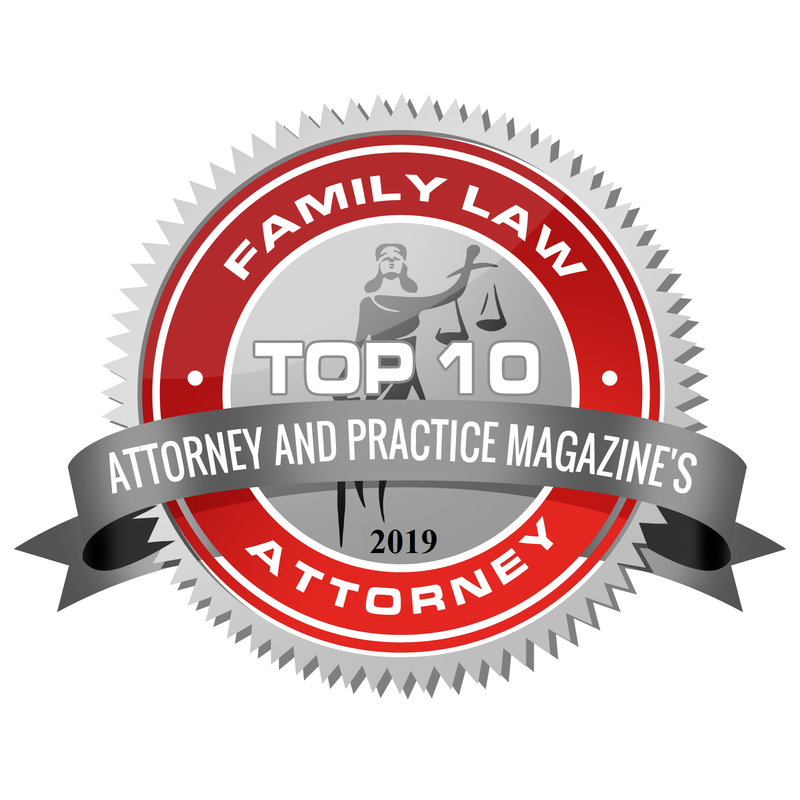 Iowa law defines joint legal custody as an award of custody of a minor child to both parents under which both parents have rights and responsibilities toward the child and under which neither parent has rights superior to those of the other parent. The court may award physical care to one parent only, which means the rights and responsibilities to maintain the principal home of the minor child and provide for routine case of the child. 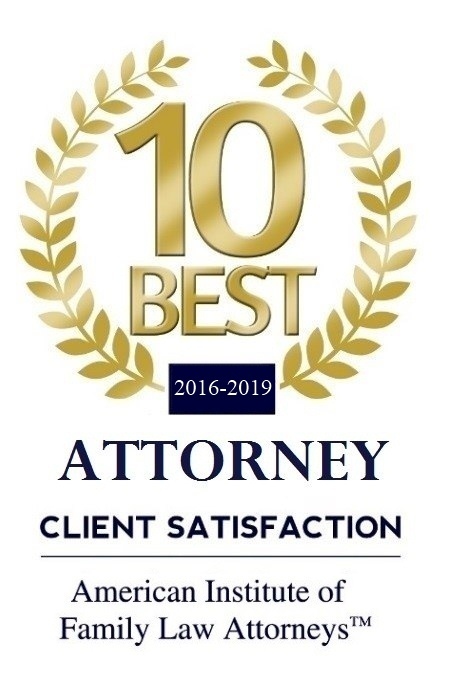 The law presumes that the best interests of the child required the opportunity for maximum continuous physical and emotional contact with both parents unless direct physical or significant harm to the child may result from this contact. The law further presumes that refusal by one parent to provide this opportunity without just cause will harm the best interests of the child. If the court awards physical care to one parent, it will hold that parent responsible fro providing for the best interests of the child. During the separation and divorce process, you and your spouse should start with a common understanding of the children?s needs. Read the same books, such as The Parents Book About Divorce, and The Boys and Girls Book About Divorce, both by Richard Gardner. Together, the parents should tell the children about the divorce and reassure the children that mom and dad have decided this is best for the family. Be sure neither you nor your spouse makes the children feel at fault for the family breakup. Each parent should treat the other with respect in front of thee children, no matter what. Mutual respect and good communication is basic to cooperation as joint custodial parents. Exchange medical, dental, childcare, and school records and help the other parent have access to such records. Where possible, obtain duplicate school notices, etc. Provide the other parent advance notice of school and extracurricular activities, performances, and parenting events. Encourage and enable the other parent to talk to doctors, dentists, day-care and school personnel, and advise such professionals and institutions that they should feel free to communicate with the other parent concerning the children’s learning and welfare. Discuss differences with the other parent out of the presence of the children. Do not undermine or degrade the other parent or create an atmosphere of unwarranted suspicion and accusation regarding the conduct of the other parent. Encourage the other parent’s access to the children. Regularly inform the other parent about progress, problems, and other developments regarding the children. Confer with the other parent whenever possible before making major decisions on matters concerning your children. Where appropriate, use scheduled conferences or mediation to adjust your children’s care to new circumstances. Accommodate the other parent. Make reasonable adjustments and alternate arrangements as needed to accommodate work schedules, school schedules, vacations, etc. Provide the other parent with reasonable advance notice of requests for schedule changes, or if the parent or the children will be late or unable to exercise scheduled parenting time due to illness or conflict. Exchange work and home phone numbers between parents and encourage telephone communications between the child and other parent. Strive to foster and encourage affection, loyalty, and high esteem for the other parent in your choice of language. Do not initiate or encourage anyone except the other parent to be called “father,” “dad,” “mother,” or “mom” by the children. Give support to future stepfamily situations. Stepparents will influence your children. Develop good communications with them.